AllStar Appliance Repair is a proud recipient the award for Best Appliance Repair by Best of Baltimore Magazine in 2015, 2014 and 2012.
years by Best of Baltimore. AllStar charges a low rate service charge. The service charge is waived with complete repair. No additional charge for Saturdays. Payment is due at the time of repair. We accept Cash, Check, Debit and Credit. We apply $35.00 Check Fee for returned checks. Work done by AllStar, comes with our 100% satisfaction guarantee & comes with a 90 day parts and labor warranty. Have an emergency? Give us a call and we will send a technician out immediately. 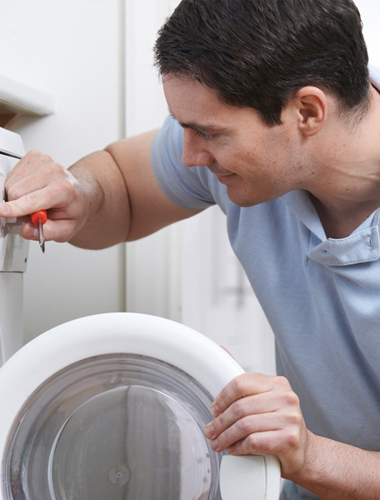 We make sure your appliances are fixed quickly. With over 10 years of experience in the Baltimore and surrounding area, AllStar Appliance Repair has been providing repairs and maintenance, while providing in-home, same day repairs for most of the major brands. Give us your email and we will update you with everything AllStar and coupons!